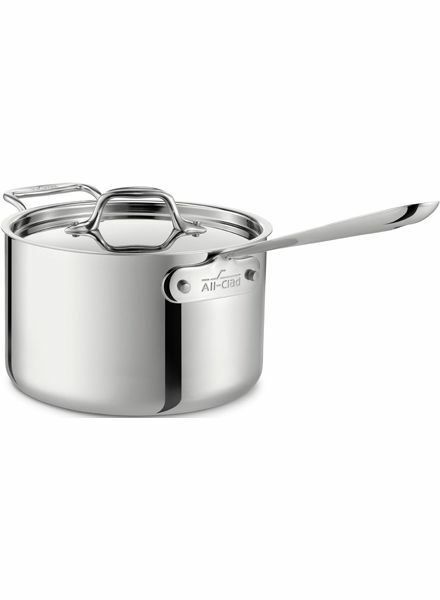 Stainless steel saute pan and lid with three layer build from all-clad, available in 2-quart and 3-quart. 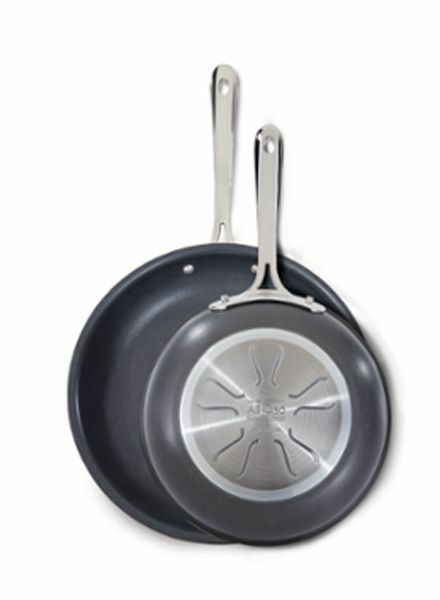 Designed to fit All-Clad 10-inch fry pan and 12-inch fry pan. 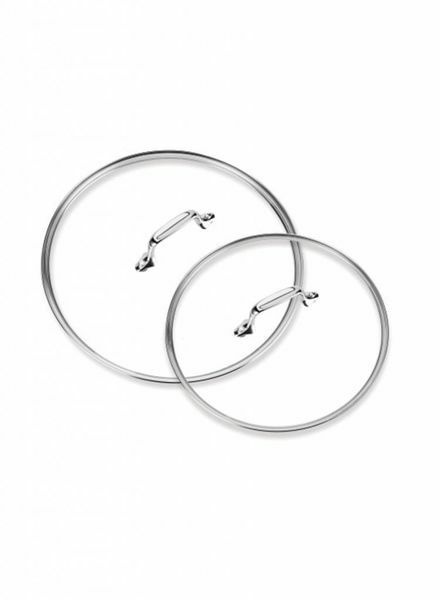 The fry pan is ideal for searing, browning and pan frying everything from eggs to meats. 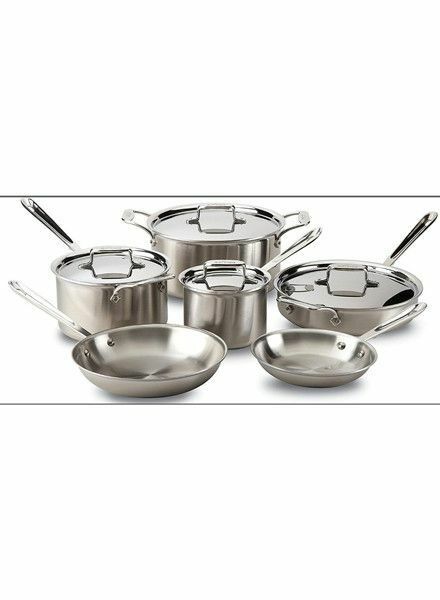 This 10-piece stainless steel set with 5 layer construction from All-Clad is perfect for every kitchen. 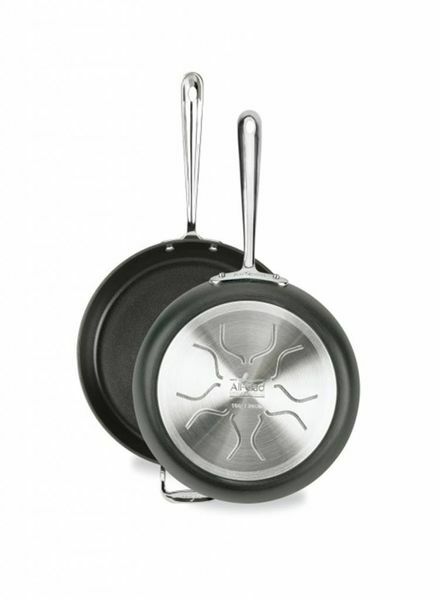 All-clad nonstick 2 pack fry pan set in 8 and 10 inches. 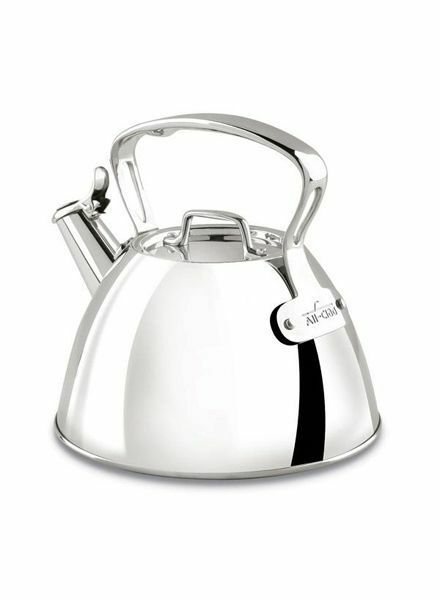 Stainless steel all-clad tea kettle. Stainless steel sauce pan and lid with three layer build from all-clad, available in 2-quart and 3-quart. 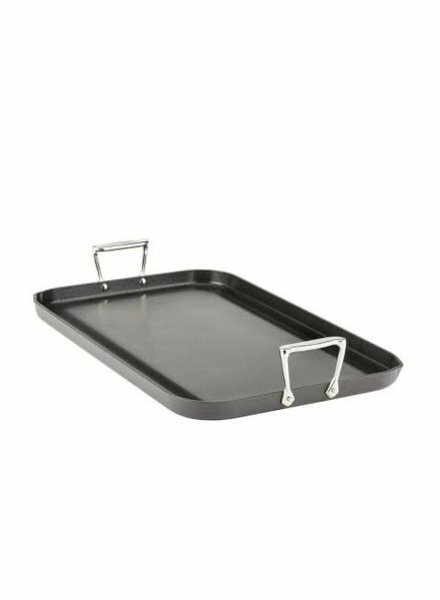 The All-Clad HA1 Hard Anodized E7951464 13 x 20 Inch Nonstick Grande Griddle makes an ideal kitchen companion when entertaining a crowd. 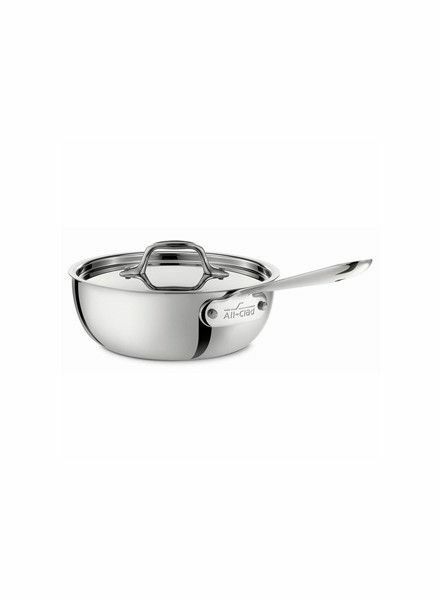 1.5-quart stainless steel sauce pan. 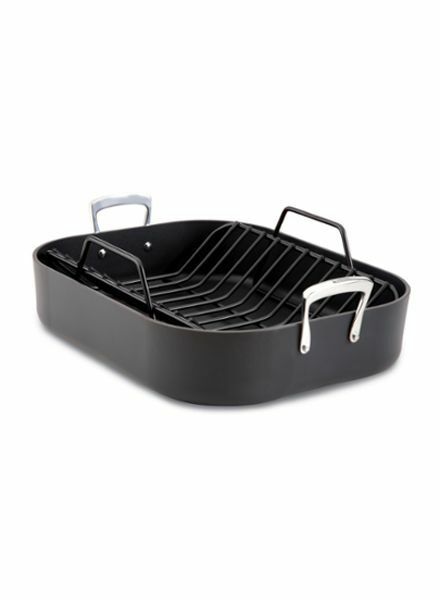 Nonstick roasting pan from All-Clad. 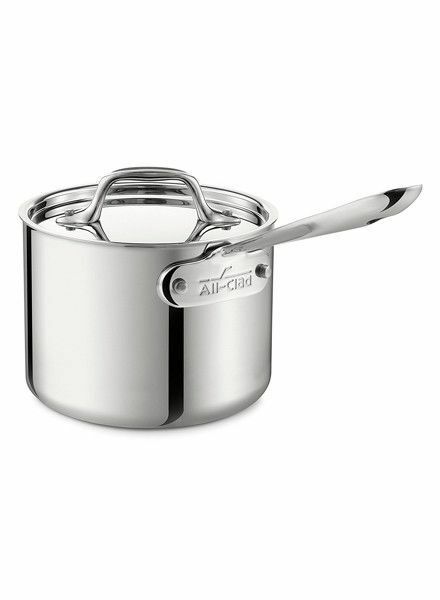 This stainless 2-quart saucier and lid are ideal for creamy sauces, risotto, polenta, and custards. 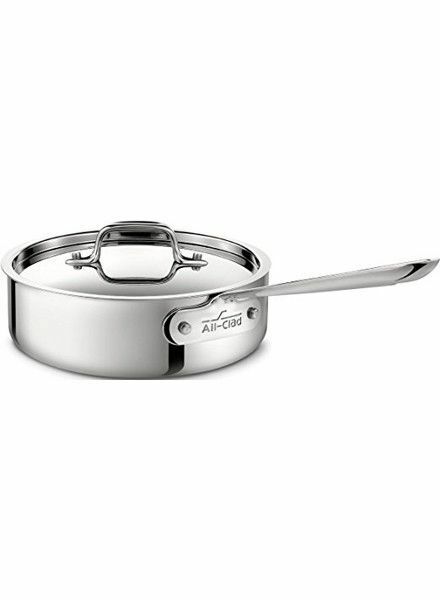 A 6-quart stainless steel deep saute pan and lid with three layer build from All-Clad.